Prime Minister Justin Trudeau’s immigration policies have been a lightning rod for critics, and certainly Monday’s debacle, after an online family immigration sponsorship portal filled up in about ten minutes, won’t help in an election year. 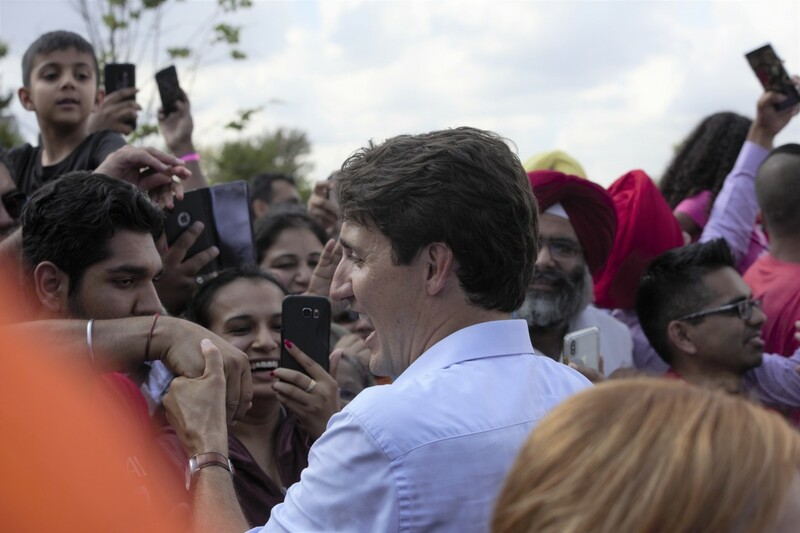 His base of supporters in places like Brampton with huge immigrant populations, is already expressing anger with the government. A first-come-first-serve online immigration form designed to help Canadians sponsor their parents and grandparents to come to Canada stopped working after being online for about ten minutes on Monday. The problem was with the caps placed on the application process, allowing only 27,000 people to submit their information to be considered for sponsorship. After only being online for a handful of minutes, users received a message saying that the form was no longer available. In various media reports, a chorus of outraged clients accused the form and by extension Immigration, Refugees and Citizenship Canada, for implementing a system that was discriminatory. Many have stated that the small cap in relation to the high demand gave an unfair advantage to those who were more proficient in English than others, had access to a faster internet connection or were not disabled. Brampton resident Jaswant Sandhu told The Pointer his application for his mother’s sponsorship is now in limbo. “We went to the website. But couldn’t do it. Messages kept coming. We tried and tried for two hours. Nothing.” He has been trying to reach his local MP since Monday, but has not been able to get through. It’s likely, according to information from the government, that families who were not among the 27,000 that filed on Monday will have to wait until next year to apply. In 2018, the federal government set a target of 310,000 newcomers to Canada, with increases thereafter in the following years with an end goal of 340,000 by 2020. The preceding Conservatives under Stephen Harper set immigration targets at about 260,000 newcomers per year. The Liberals scrapped a previous lottery system last August in favour of a first-come-first-serve framework. The government’s Advisory Council on Economic Growth suggested 450,000 immigrants a year by 2021, to meet the growing demands of Canada’s labour market, as an estimated five million baby boomers are set to retire in a decade and a half. Responding to the dramatic demographic shift that could hurt the economy the Liberals’ new policy places more emphasis on attracting those highly skilled economic-class immigrants who can come and work right away, a model that countries such as Australia have used for years. It seems that previous supports for family sponsorship are now being discontinued by a Liberal government that has long championed this class of immigration. 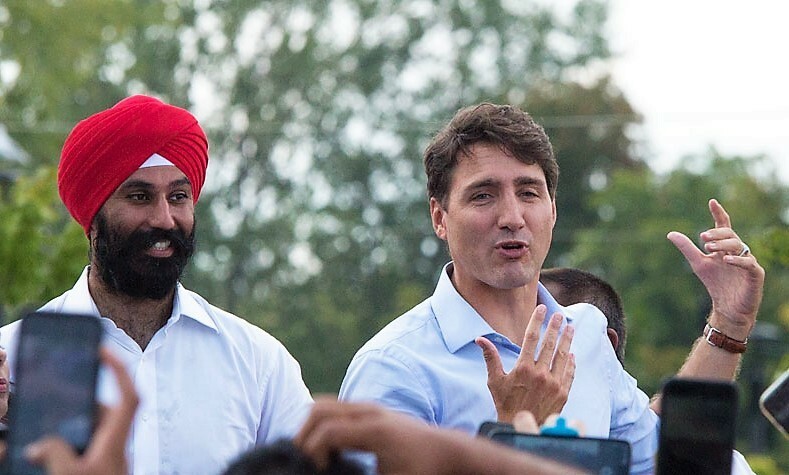 The new Liberal quotas will see 195,800 economic class immigrants by 2020, compared to 91,000 under the family reunification category and 53,200 refugees and other humanitarian-class immigrants by 2020. “Everyone has been of the opinion we need more workers, we need more skilled workers, we need more people to power our economy, address our real skills shortages, address our real labour market shortages and also address the regional nature of some of these requirements,” Immigration Minister Ahmed Hussen said in 2018, after the new plan was rolled out. The Trudeau government, and its increased quotas, setting the new targets for the family class of immigrants, created the new sponsorship process through the online form. The Liberals set the target for the family class at 28 percent of the overall quota, some 88,500 people for 2019. With that many potential newcomers falling under the family class, one wonders why the online form for sponsoring parents and grandparents was capped at about a third of the known demand for the overall family category. The Liberals say they have increased the number of parent and grandparent admissions dramatically since the Conservatives capped it at about 5,000 annually. It appears that of the 27,000 applicants the Liberals are now accepting, about 20,000 will be formally approved for processing and then decisions will be made on each applicant. An existing backlog of applicants already in the system could also factor into the numbers going foward. Genest did not get into why the number was chosen, but spoke about the backlog that occurred under the Conservatives. “The Parents and Grandparents program has always been popular. We inherited a backlog of over 167,000 cases under the previous government. We have worked hard to reduce this backlog down to under 25,000 while cutting the processing time to 20 to 24 months from the previous time of 7 to 8 years,” his emailed comment read. That might be a tough sell in an election year in a place like Brampton, with a huge immigrant population and many families relying on the Liberals to bring loved ones here. 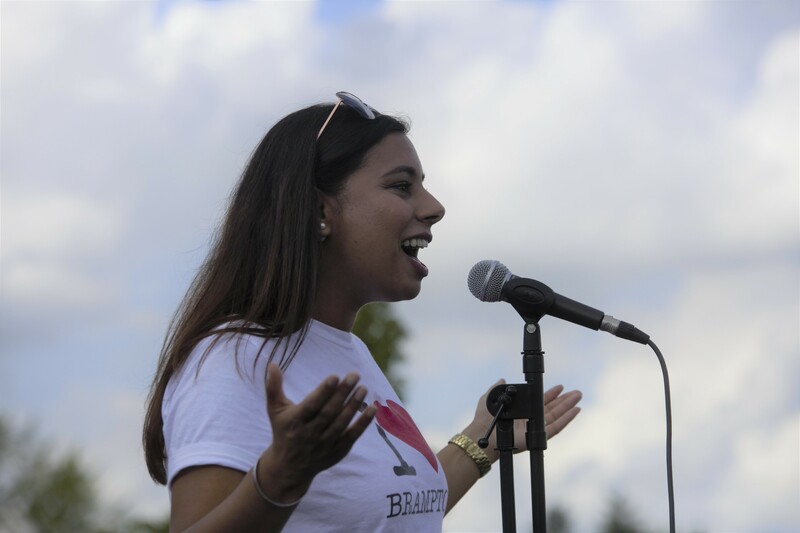 Fifty-two percent of Brampton’s residents were born outside of Canada, which suggests a high demand in the city for sponsoring their parents and grandparents for immigration to Canada. The Pointer received about two-dozen angry emails and messages talking about how families were shut out of the process. When asked for comment late Tuesday, none of Brampton’s five MPs responded ahead of publication. 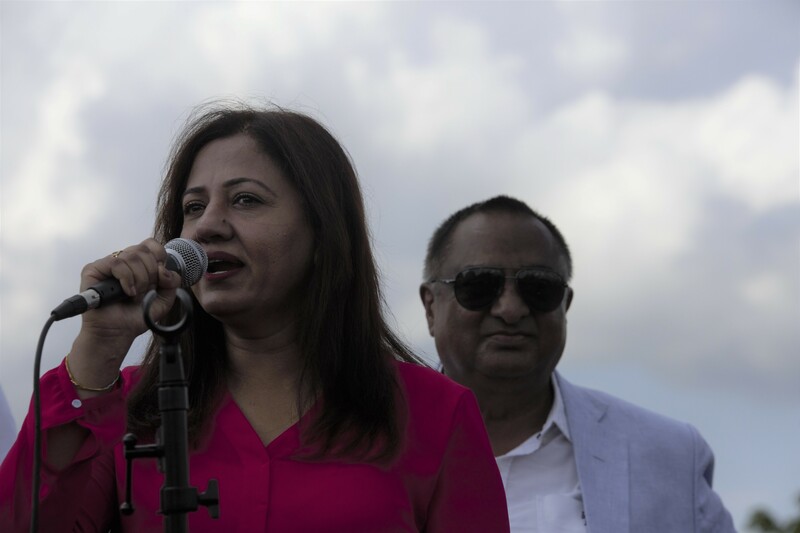 Four of the MPs are Liberals, while Raj Grewal was removed from the party after a gambling scandal and now sits in Parliament as an independent.